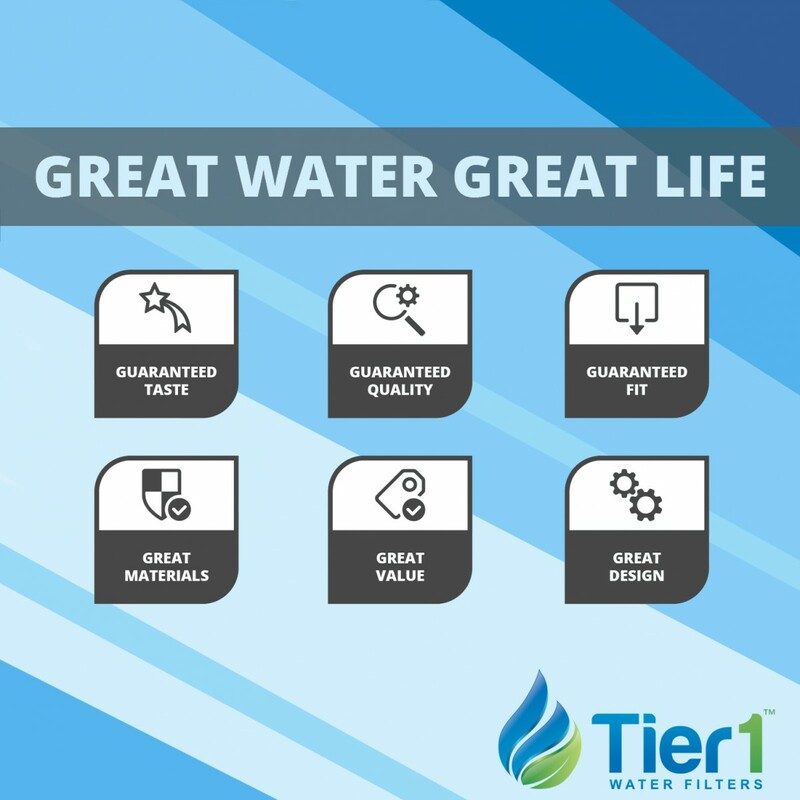 Comparable to the 3M Filtrete 3US-AF01 Undersink Water Filter Replacement Cartridge, the replacement discount filter by Tier1 is ideal for ensuring you have great tasting drinking water, whether your water comes from your city or from your well. 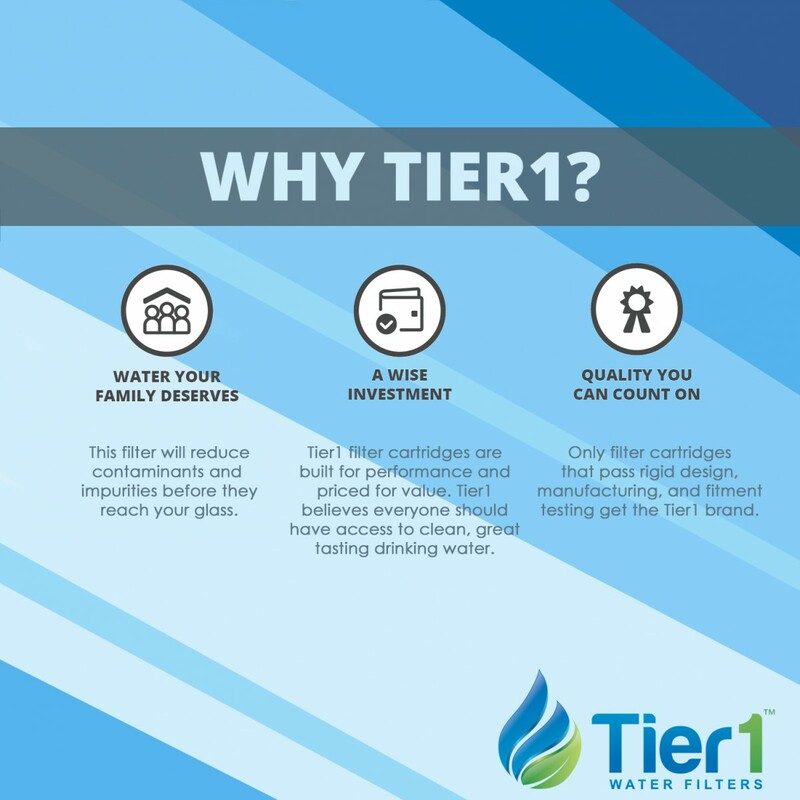 By reducing many common water contaminants, the Tier1 US-WF0120 filter leaves behind fresh and clean tasting water and ice. 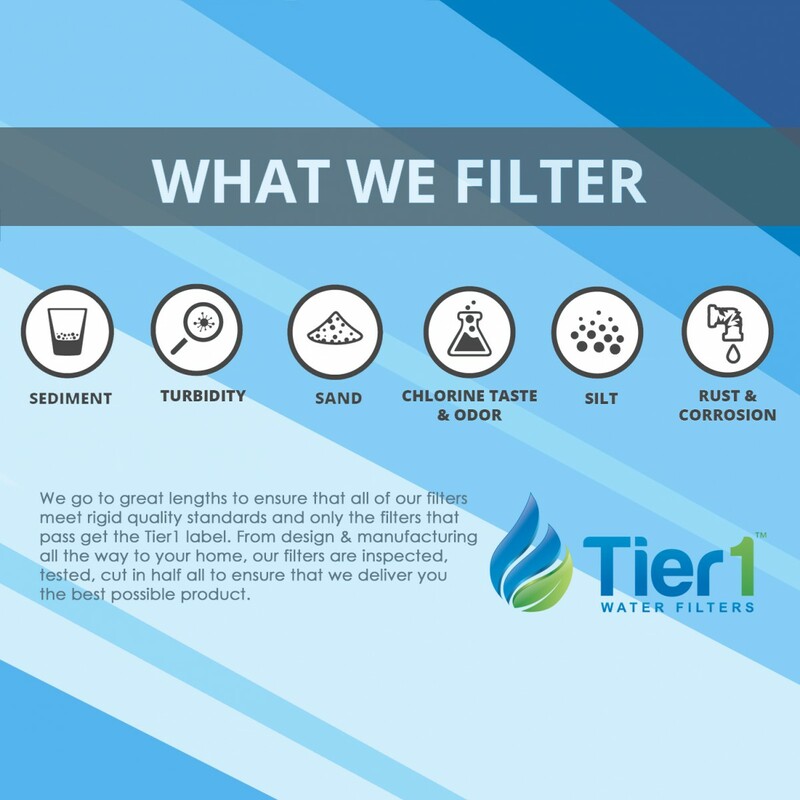 Each US-WF0120 lasts for up to six months, ensuring you have great fresh, clean tasting water quickly and easily. 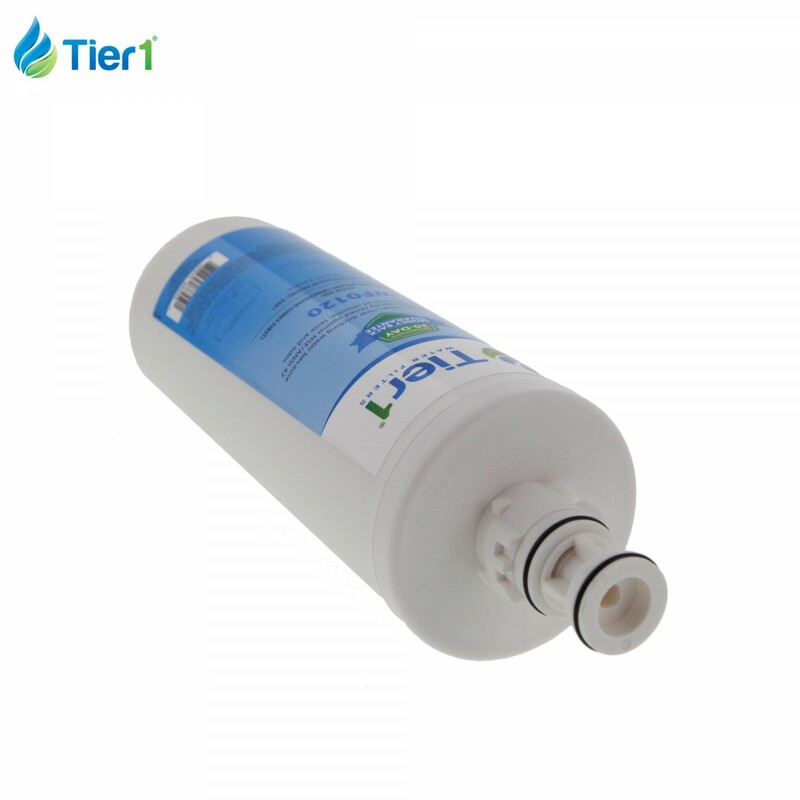 Order the 3M Filtrete 3US-AF01 Undersink Water Filter Replacement Cartridge by Tier1 today! 1. Turn cartridge to the left (counterclockwise) until the cartridge comes to a complete stop, water will automatically turn off. 2. Gently pull the cartridge down to remove. 3. Push new filter cartridge into filter head and turn cartridge a quarter turn to the right until it stops. 4. Turn on cold water at faucet for five minutes to flush new filter. Water may run cloudy initially but will clear. 5. Write the date of installation on the filter and mark your calendar to replace with another filter after 6 months.